George Rigney was born and raised in Southern California attending California State College system in Business Administration. He relocated to Tucson in 2010 to start his 3rd career. Ultimately retirement from the Real Estate business will be in Tucson. Married to Alice, together they have 5 adult children and 3 grandchildren. He is a model train collector and builder, likes to read, and golf. They participate in their Church and both give time to Community Service. His journey started in retail store management and moved to Insurance sales which became Financial Planning for 25 years. He saw firsthand the advice people need in their Real Estate decisions so after closing his California practice he focused solely on Real Estate Sales in Tucson. With years of experience of advising people to invest for retirement or convert retirement investments into retirement income he focuses on individual and family needs. He is accustomed to bringing together a team of professionals with varied disciplines to give the best advice. 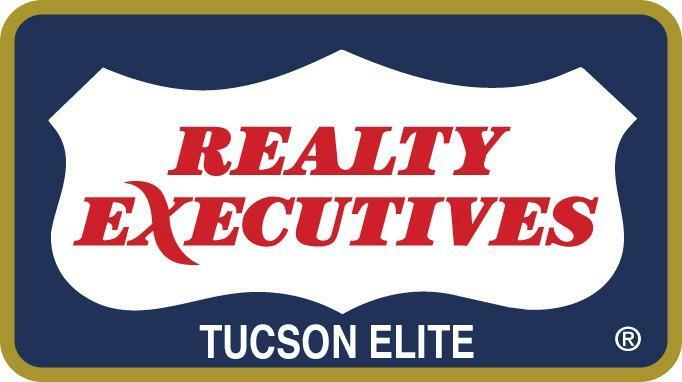 He has chosen to be a part of the successful Biel Team at Realty Executives Tucson Elite. Here he has access to Commercial and Investor specialists to assist the needs of all. Specializing in residential Sales he has closed millions of dollars of single family homes in just 6 years at Realty Executives Tucson Elite. Now established in the Real Estate business he looks forward to growing his business in Tucson. He is a member of the Tucson Association of Realtors and holds a certification as a Sellers Representative Specialist.